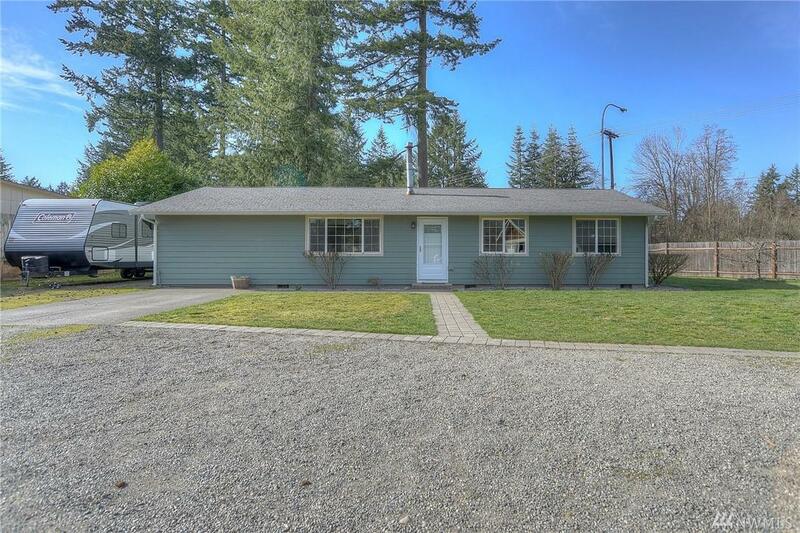 Dont miss this turn-key rambler on a large lot with a shop! 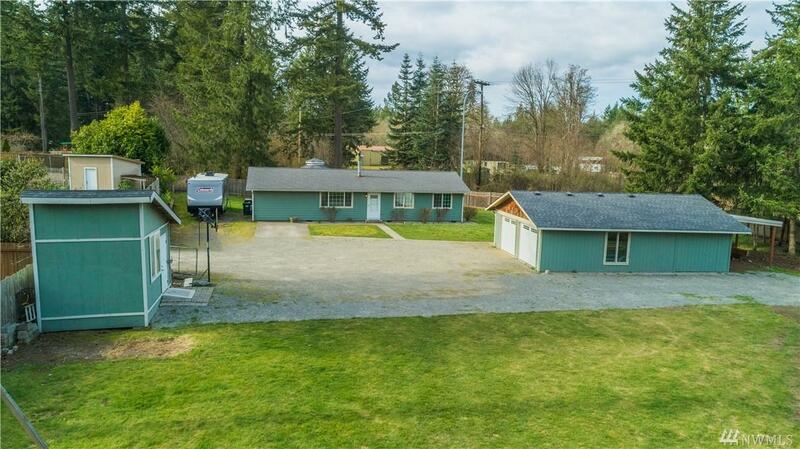 Youll be surprised at the tons of parking and great privacy on this .6+/- acre lot, which is gated & fully fenced. Shop is 24 x 34 with room for working. 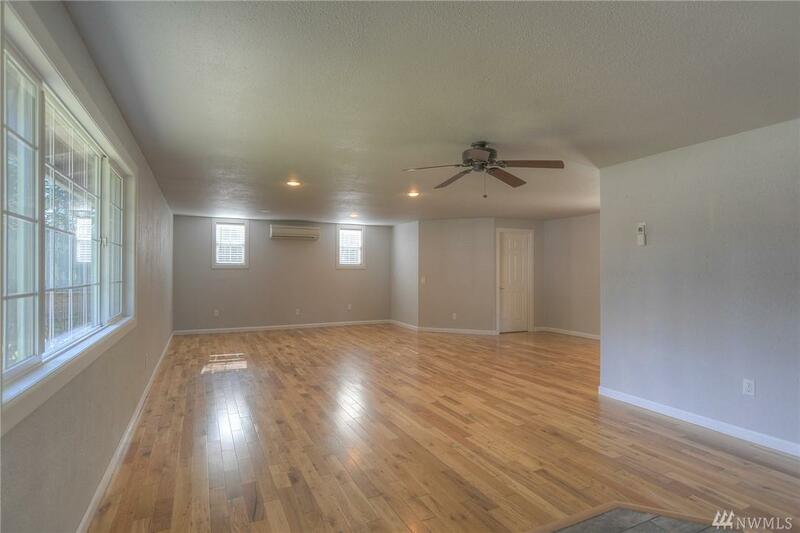 The house: Open living and dining areas w/warm hardwood flooring. Kitchen is fully updated- hickory cabinetry, walk in pantry. Ductless heat pump offers year round comfort with energy efficient heat + A/C. 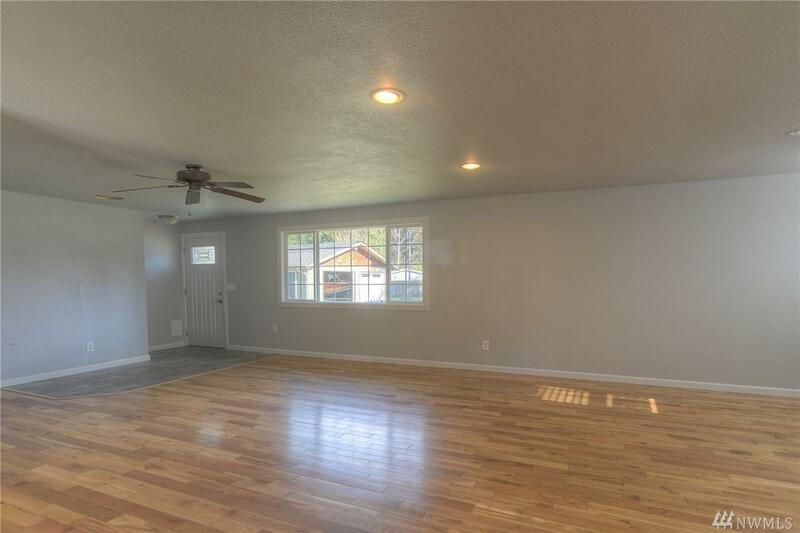 Fruit trees, mature roses, covered rear patio round out the package.No HOA!